We are saddened to acknowledge that some in the field have tarnished this noble mission through a violation of the Rules of Professional Conduct, which is why we are proud to announce we are taking an active approach to ridding our community of those firms and attorneys that would harm the people and practice, which we care for so deeply. 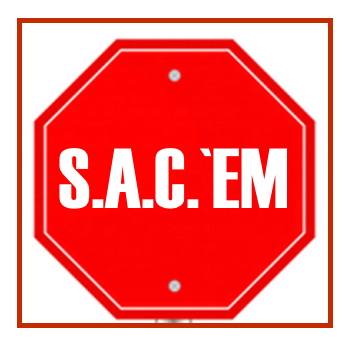 In support of our commitment to high moral and ethical practices, in 2013 The Murray Law Firm created the S.A.C.’EM Campaign (Stop Ambulance Chasing Ethical Movement), which is committed to rooting out lawyers who violate Rule 7.3 of the Georgia Rules of Professional Conduct. Together, with our clients, the State Bar of Georgia and fellow attorneys committed to the highest ethical integrity, we will fight to stop this unethical practice that has become an epidemic in the legal profession.